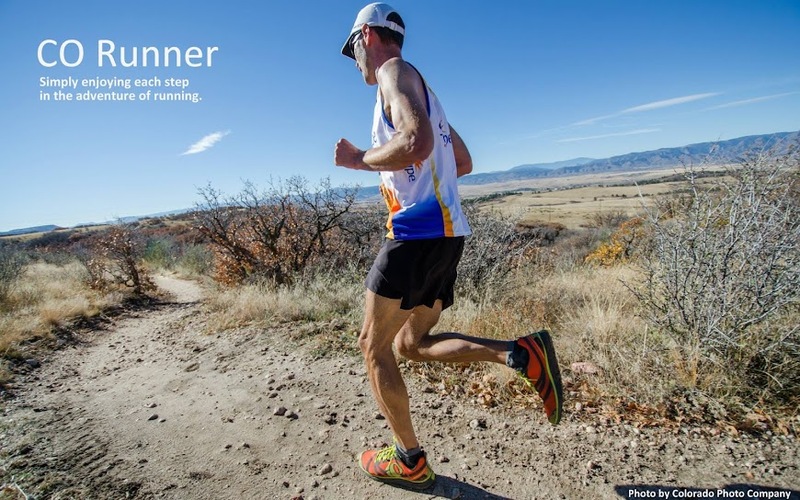 CO-Runner: Garmin 305 Battery Life = 30+ hours?? Venturing into the 100K territory next weekend has presented a new issue for me. That would be running longer than my Garmin watch battery will last. I usually begin getting a "low battery" warning around the 8-8.5 hour range. It will still work for at least another 1.5 hours (I got to 9:49 at Steamboat in September), although I've never tested just how long it will go. The Garmin website states battery life to be 10 hours. Seeing I will be out there longer than that, I need to find a way to keep my watch plugging along beyond 10 hours. My wife as a Garmin 405, so I could bring her watch and swap at the half way mark, but I like having all the data for the race in one activity. 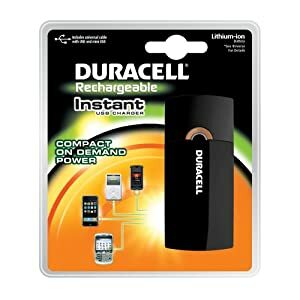 I recently picked up this Duracell Instant USB charger and connected it to the 305 cradle/watch and then devised a way to attach it to my hydration pack. I took it on a four hour run on Friday, 12/24. When I returned and powered off the watch, immediately the screen showed the "Battery Charging Complete" message. Nice. So for the race, I'll probably wait about 9 hours and then hook up my contraption for the last couple hours. I'll report back how it worked...and how many people told me I looked goofy. Oh my gosh. That is hillarious. I would have never thought that it was be a problem. Unbelievable what you are about to do. Awesome! Cool idea! I look forward to hearing how it works!! Very cool! Apply to Garmin, they need you. heh. I wonder when someone will come up with an ultra-capable battery setup? Anton K. posts GPS tracks, and it made me wonder about the same issue, but I think I've seen him wearing a foot pod. I'm getting about 5:30 from my 405 so I bring a Garmin eTrex hand-held on long runs, carried in the mesh outside pockets of my pack (for satellite reception). I tried putting it inside the pack and the tracking was awful. This Duracell thing is pretty cool. It has a USB port, so any device with a USB cable will charge off it. The mini-usb cable that came with it is only 4" long and the battery pack barely weigh anything. The spot I carry it on my hydration pack is good since it doesn't bounce. Although the watch is a little difficult to read. I'll be more confident in recommending this after testing it in a race. Stay tuned! I am curious - did this work? I am pacing a friend this weekend for her first 100miler and I need to last 40 miles at the end with her... trying to figure out the battery problem. Yes, it did work. I found out that you don't need to charge it off the battery pack for many hours. Probably charging it an hour or so will give plenty of juice to get you through another few hours running off the watch battery. With that said, I haven't done it since. I found that it became more of a hassle to deal with than it was worth. When I got 8-9 hours into a race, trying to rig up the watch on my pack was a nuisance. Then I couldn't read it when it was attached. Now I just wear a regular watch and use the chrono feature. I keep it running and press the lap button at each aid station. I bring a little piece of paper with my planned splits between aid stations, so that gives me the feedback to know if I'm keeping pace toward my goal time. My guess if you're pacing for the last 40 miles, you'll probably have plenty of time to fiddle with the charging setup. The duracell battery isn't that expensive and I've found that it's been helpful to charge other USB devices on occasion. Hope this helps and good luck to you and your friend.